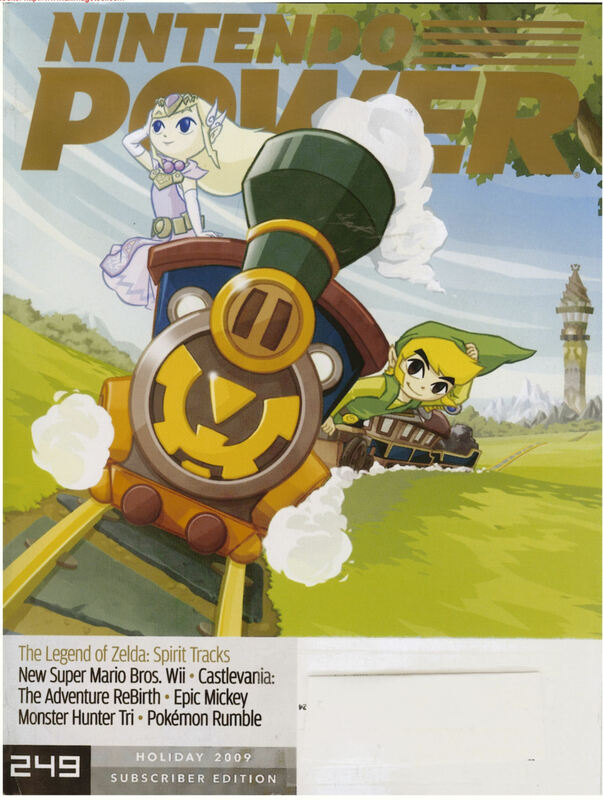 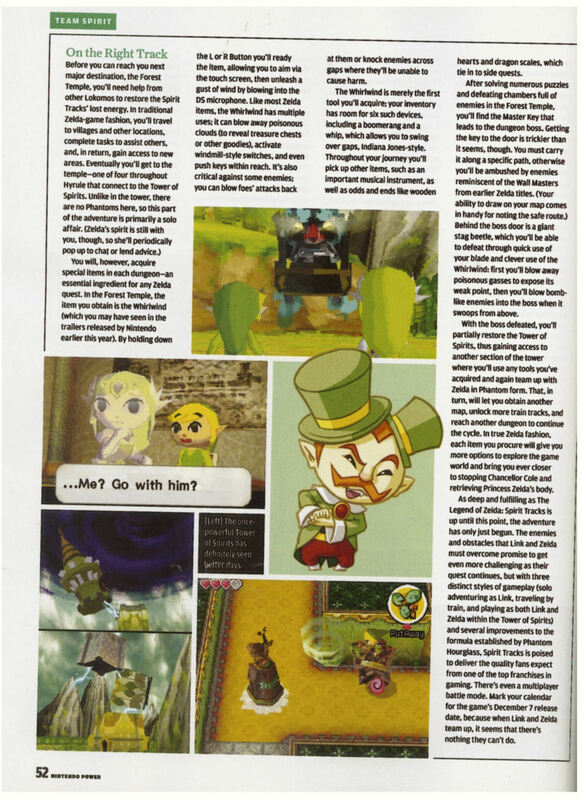 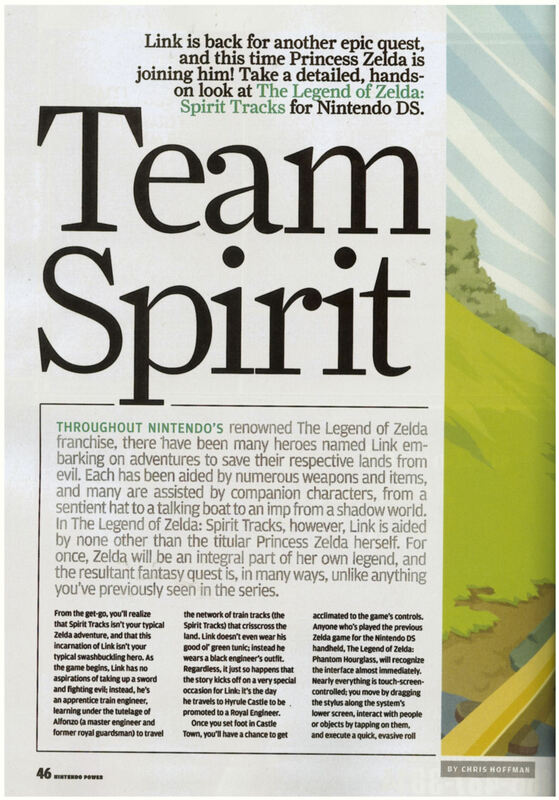 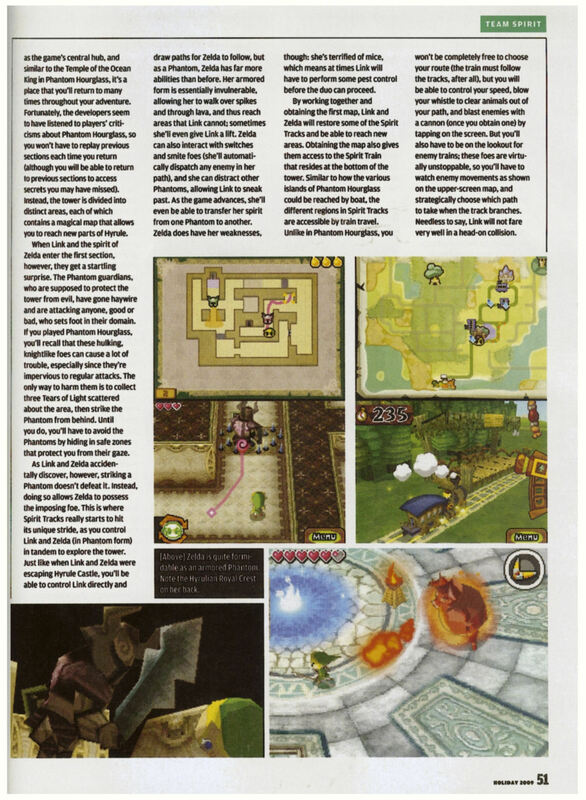 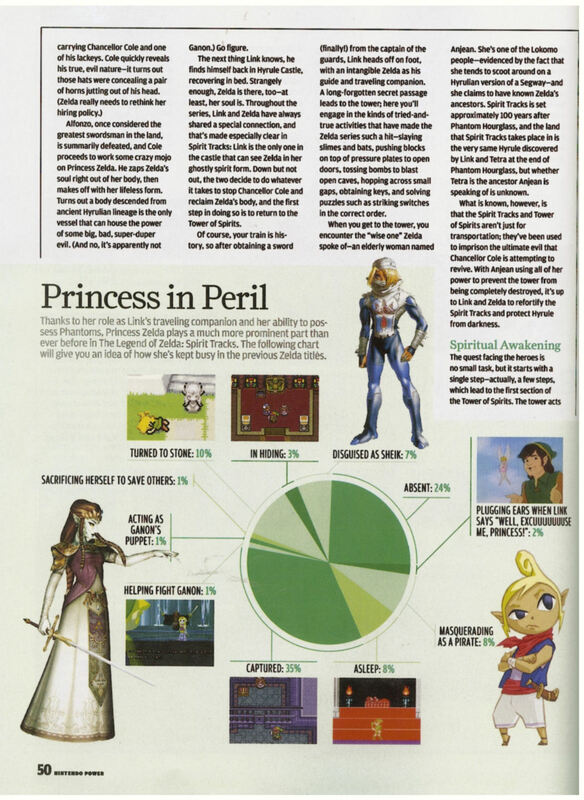 Thanks to DSCUBED of The Hylia we now have scans of the latest issue of Nintendo Power, which have several pages dedicated to the upcoming Legend of Zelda Spirit Tracks. 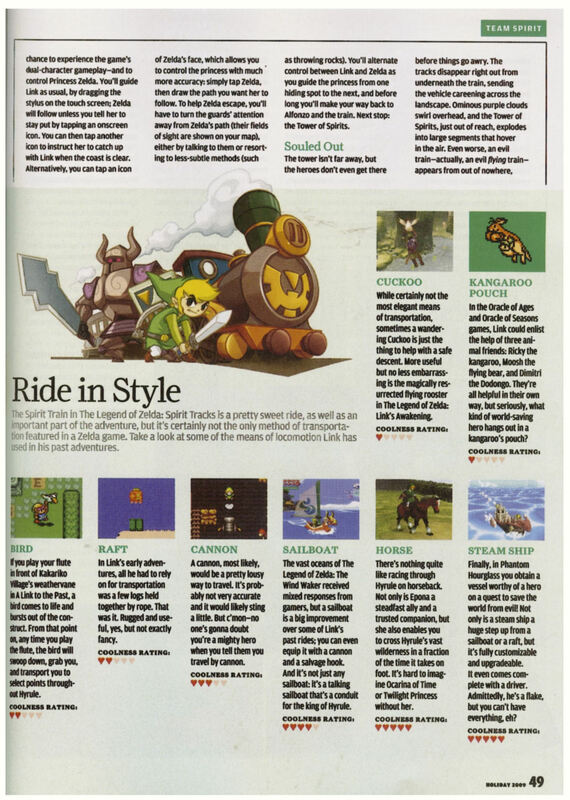 You can click each of the images below to view a larger image. 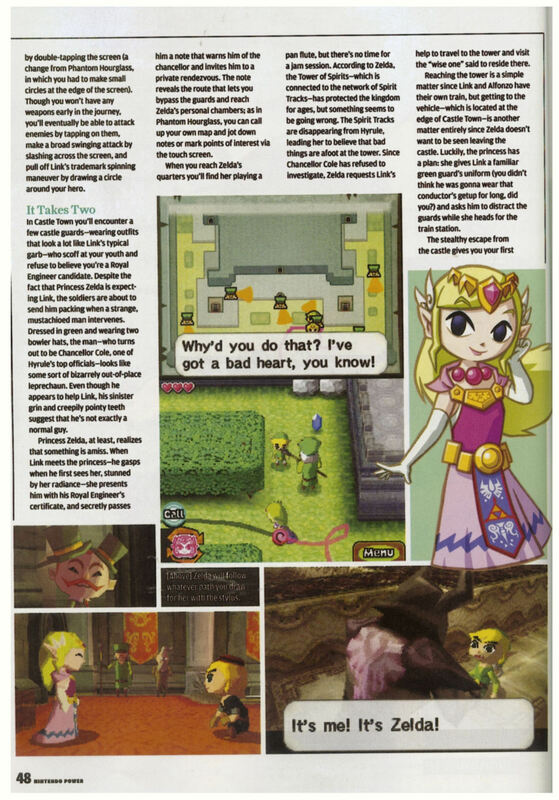 While there are some things that can be considered spoilers, there isn’t too much information that we don’t already know.